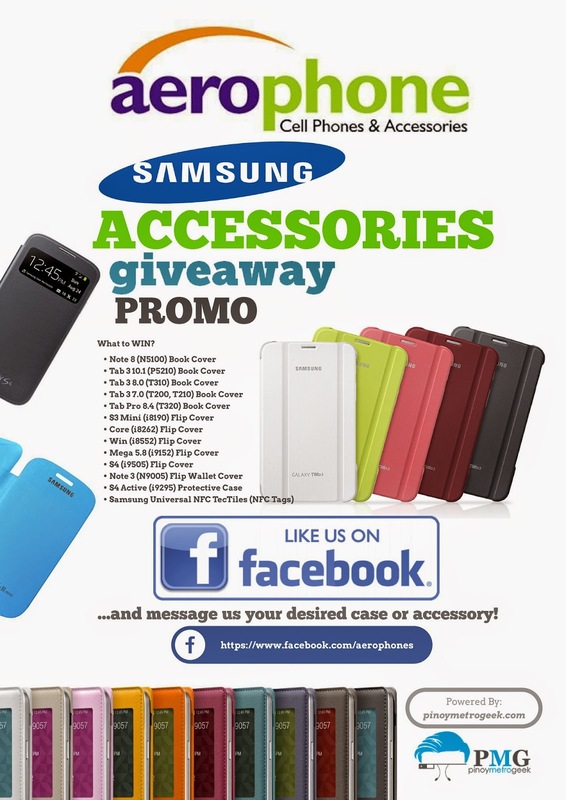 Congratulations to our Aerophone Cebu Samsung Accessory Promo Week 3 Winners! We will be contacting you in Facebook for your claiming code. Stay tuned for next week’s giveaway!